Congratulations on your decision to start a Destination Imagination team! Every Destination Imagination team needs at least one adult to be a Team Manager to facilitate the teams operations. If there is already a Destination Imagination program in your area, e.g. at your school, you should contact its organizers to continue. 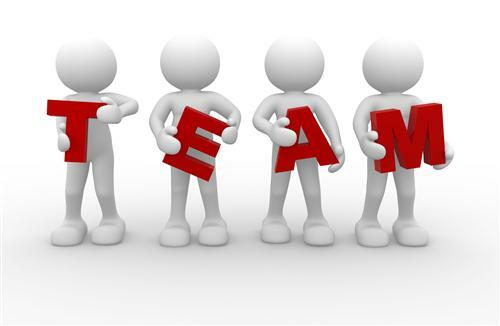 If you are an individual looking for a team to join, or don't think you have enough team members to form a team, we can help! Visit your Region Page for more information. If you are an organization or school planning to start a local Destination Imagination program which could have multiple teams, please contact your Regional Director. Included: Team Number, Program Materials, and Tournament Enrollment. Some NY events may require a supplemental fee (e.g. $15 per team for Instant Challenge Fiesta). Global Finals fees are separate, and apply only to advancing teams. Primary contact - should be a real person whom we can contact who knows about your DI program. Please provide at least name, email address, and telephone number. Once your Team Number is purchased and assigned by DI Inc., your REGIONAL DIRECTOR will contact you with further welcoming information, including instructions on how to enroll in NYDI tournaments, events and training in your area. Check your Region Page for any scheduled Team Manager Training sessions. Complete the Manager training modules at DI University. See our Resource Page, and visit the Map for Team Managers. Let our great Roadmap book be your guide!